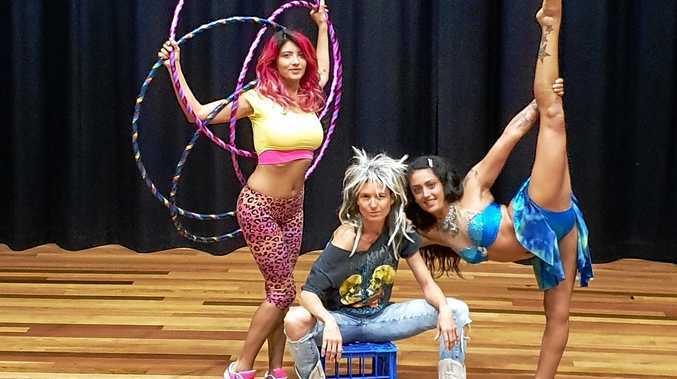 IT would have been unthinkable not long ago that Australia would even contemplate breaking up its fearsome Test bowling unit. 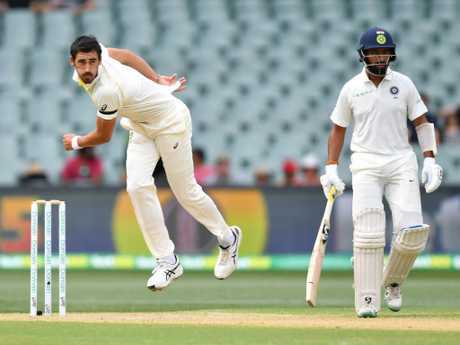 But former Australian cricketer and national team selector Mark Waugh reckons Mitchell Starc could be playing for his spot during the second Test in Perth, starting on Friday. Despite taking five wickets in Adelaide, the beanpole quick copped his fair share of criticism from players turned pundits after Australia's 31-run loss to India in the four-match series opener. 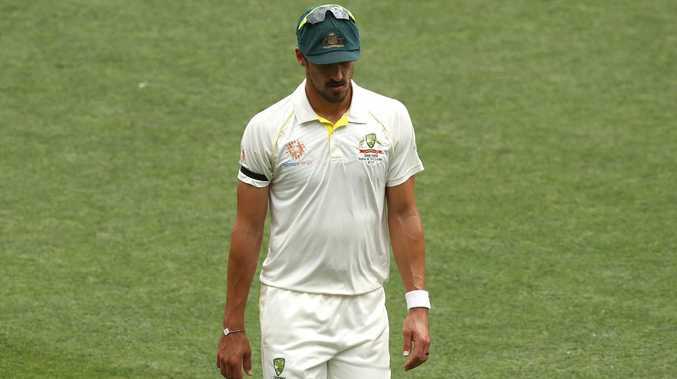 Mark Taylor labelled his effort "ordinary", Allan Border and Damien Fleming questioned his action and Mitchell Johnson lamented his body language. Waugh, who stepped down as chief T20 selector at the end of August to take up a position in the commentary box with Fox Sports, said Starc hadn't been at his peak for a while. "He hasn't bowled at his best probably the last 12 months," he said on Wednesday. "He's just been a little bit off with his consistency and line and length. "But he's that sort of bowler who's a bit of an enigma. He bowls some bad balls and then he'll bowl you a cracking delivery. I'd just love to see him a bit more consistent with the new ball." Mitchell Starc will be desperate to be at his best on a bouncy track in Perth. The former Test great and one-day star backed the rangy left-armer to find his feet on a springy Perth Stadium pitch. "Perth's really going to suit him," Waugh said. "He's going to bowl quick there and get a lot of bounce." But should Starc struggle, Waugh said selectors may be left with a difficult decision for the Boxing Day Test in Melbourne. "If he's probably not up to scratch in Perth I think they might think about making some changes for the rest of the series," he said.